After 4 hours, here is the latest 16″ x 16″ . . . Lionheart . . . 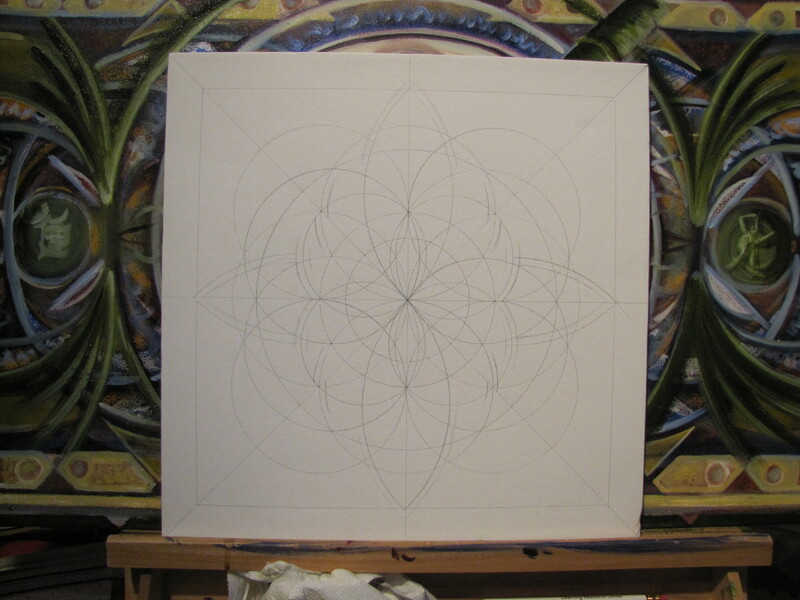 When I first started this journey I began with Black and White Mandalas. I was just beginning to learn how the patterns flowed within and color can sometimes get in the way. 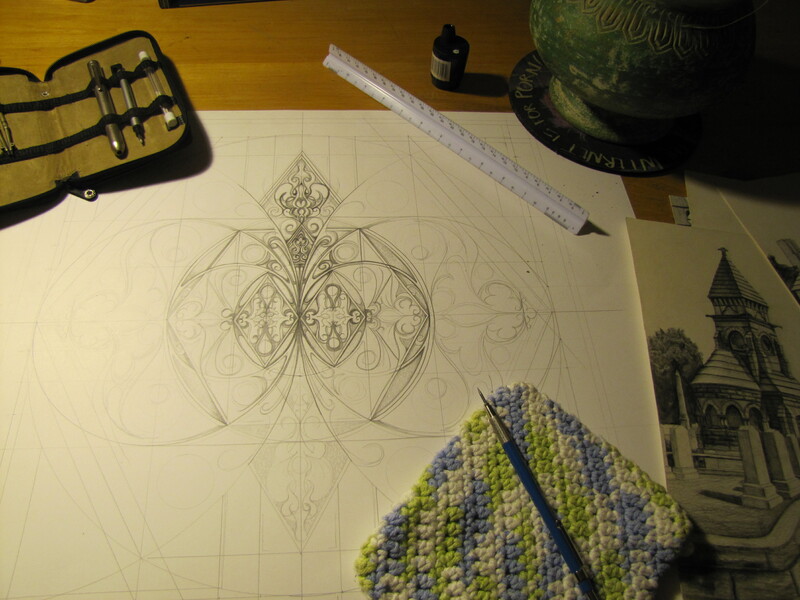 I have recently begun to revisit my roots and finish the older Mandalas. One of the interesting things this has done is show me how far I have come. In my mind I remember how long it used to take to draw these and now my speed has exponentially increased. My transition to Oil was due to making the move to color. 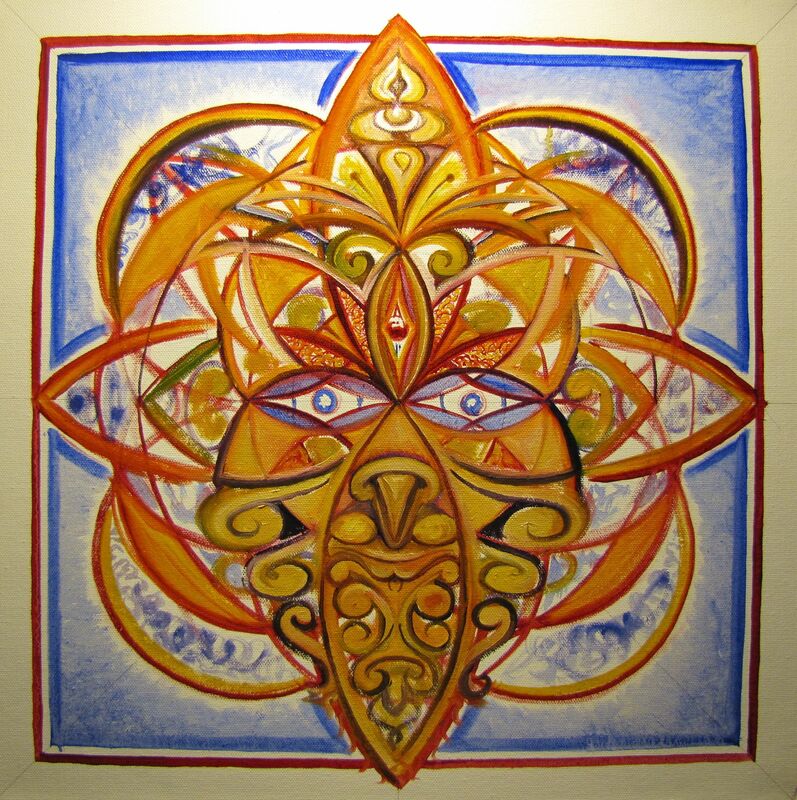 Colored pencils and Prismacolors were to slow to capture the vibrations in my meditations.